Totally Stable Iron On Tear Away Stabilizer is perfect for knits and stretchy fabrics. 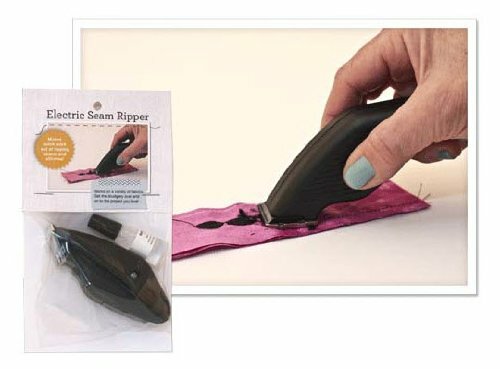 Totally stabilizes virtually any fabric in seconds with no time-consuming pinning. Eliminates annoying shifting sliding and puckering of material. Excess then tears away easily leaving no sticky residue. 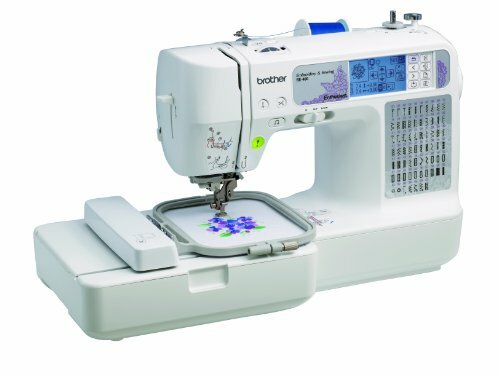 Great for monogramming, computerized embroidery, quilting, punch needle, cut work, hand-turned applique, heirloom sewing, and serging and much more. Size: 12-inch wide by 12-yard roll. Color: White. Acid Free.